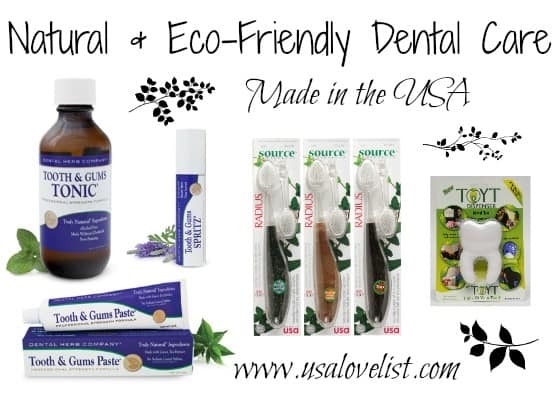 Today, USA Love List will share with you three American made natural dental care products that are not only helpful in maintaining healthy teeth and gums, but that are also natural and Eco-friendly. Anyone who has ever had a toothache, or gum inflammation knows that if your mouth is unhappy, your whole body is unhappy! And this is true not only because of the pain and discomfort that we feel, but it is also medically believed that ones oral health is directly related to ones overall health. Get to know these American made products and make your mouth happy. 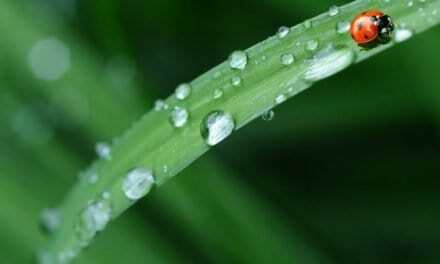 Dental Herb Company natural dental care products are intended to be used together for healthy teeth and gums. 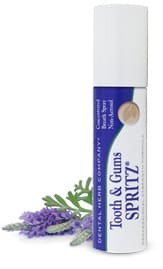 The pure essential oils and herbal extracts found in the ingredients of these products works as a natural antimicrobial plus they promote fresh breath and healthy gums. 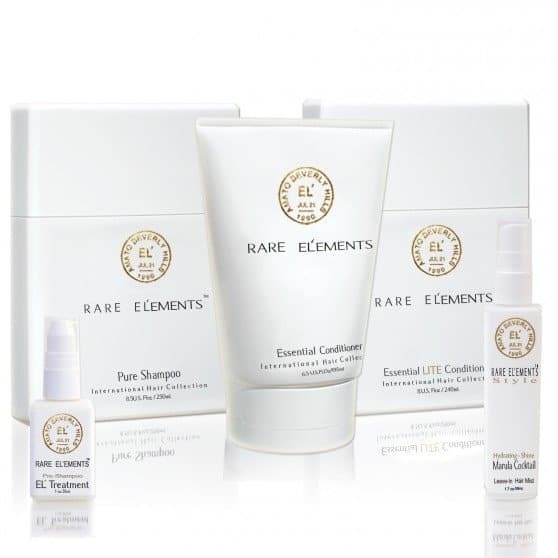 All Dental Herb Company products contain no artificial coloring and flavoring, no synthetic fluoride, no Sodium Laurel Sulfate, no alcohol and no parabens. 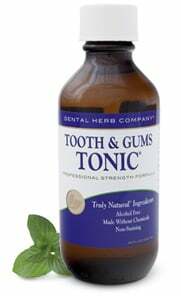 The Tooth & Gums Paste, Tooth & Gums Tonic and Tooth & Gums Spritz are mine and my hubby's favorites! We love the fresh taste and clean feeling of our mouths after using each of them. 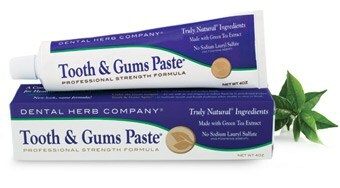 A little goes a long way with all of the Dental Herb Company products, so they last longer than similar size products. Check back this Friday to learn more about the Dental Herb Company natural dental care products and to enter to win them for yourself! I never thought I would ever be so particular as to have a favorite toothbrush! I LOVE my Radius Source Toothbrush!! Instead of buying a whole new toothbrush, when the bristles get old I only need to replace the head= less trash in the landfill. 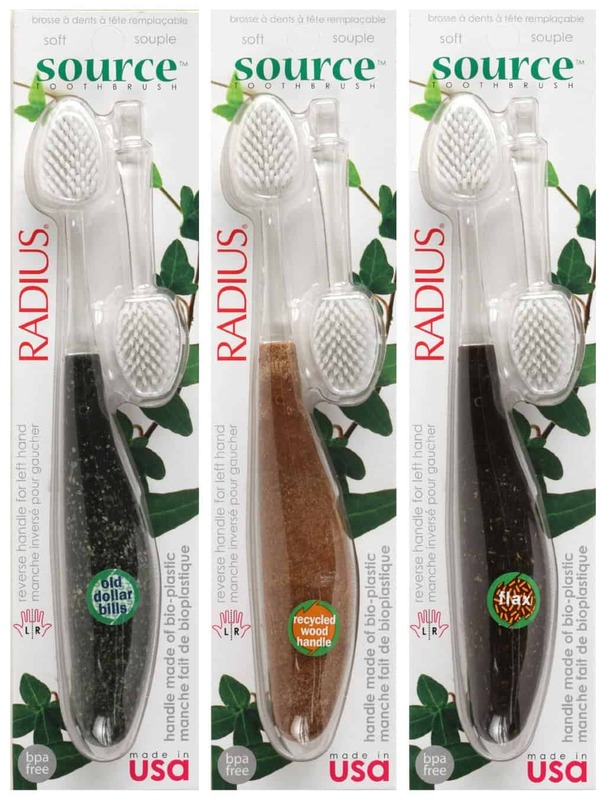 The handles of the Radius Source Toothbrush are Eco-friendly as they are made from 93% recycled materials- wood, flax, or even used dollar bills. 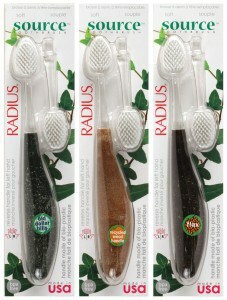 The Radius Source Toothbrush works very well with the Dental Herb Company Tooth and Gums Paste! The head of this toothbrush is wider than the average toothbrush, so there are more bristles to gently message your gums while brushing, and this feels amazing! Is my family the only family that has issues with dental floss?! Someone (me) is always screaming from the bathroom, “Where is the dental floss!” It gets shoved into a bathroom drawer, stuck into a sink side basket, put on a shelf, even gets brought into the kitchen. Not only do we often loose the floss (so we have backup floss), but the dispensers that said floss come in are always falling apart. The TOYT Dispenser is just what we need. This dispenser has suction cups on the back, so it can stick to the bathroom mirror and no longer be misplaced. 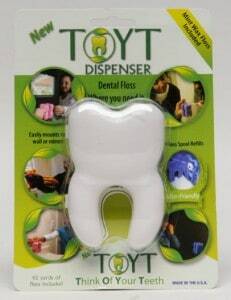 The TOYT Dispenser is built to last as it is Eco-friendly and meant to be re-filled instead of tossed. Did you see our article on Children's Dental Health and the fun American made products we found for the little ones? 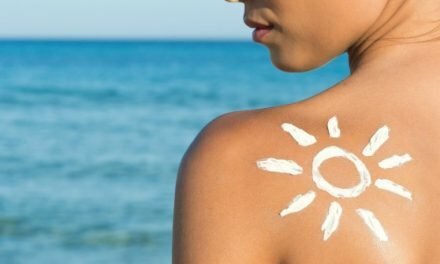 Since dental health products are something you use daily and more, is this an area where you have tried to find natural or American made products you can trust? Let us know what you found in the comments. Um, I kind of love that tooth-shaped dental floss holder. Unfortunate name, but great design.